Arctic Power Berries offer 100% pure berry powders from Finland, the Land of The Midnight Sun. Their powder varieties include Blackcurrant, Blueberry, Cranberry and Sea Buckthorn and are brimming with antioxidants and vitamins. Just one teaspoon of the powder is equal to a cup of fresh berries! The neutral taste of the powders is an easy way to add healthiness to every day meals (yogurt, smoothies, soups, salads & desserts). Customers are looking to boost their nutrition level and healthiness in their diet but with busy lifestyles might not have time to pay too much time for it. So Arctic Power Berries provides a long lasting shelf life, neutral tasting product and convenient way of looking after oneself! 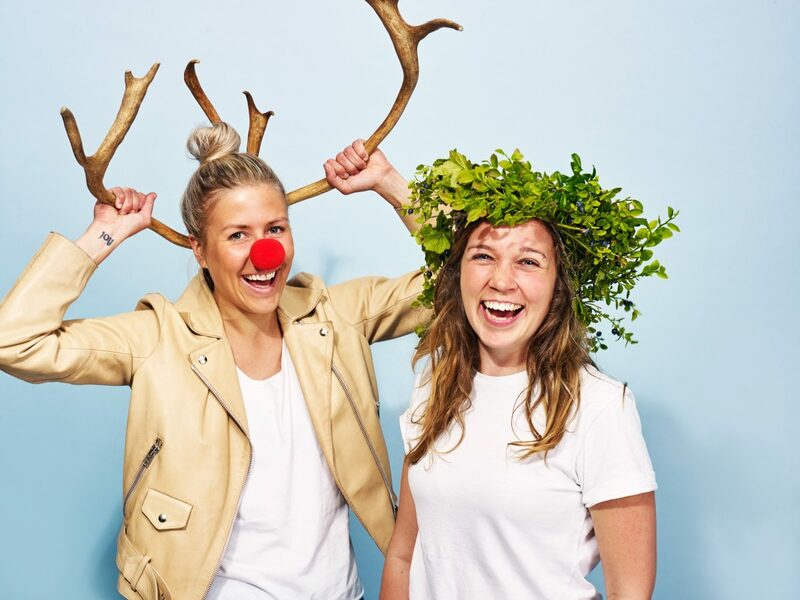 Before entering the Hatchery, Saara Eveliina Suoyrjo and Anna Ojutkangas had already tried to start their business on their own but they got stuck with many legal issues and the other practical stuff. So when they saw an ad about the Hatchery programme on the wall at London Met’, they decided to apply straight away. They started from the business idea and within 6 months, they managed to build up a website and an online store for the berry powders: so far they have got orders from all over England and Europe as well as from China, Mexico, USA and New Zealand! They also created a strong brand image, and got famous health food bloggers write about their products. Plus, they got six health shops/cafes selling their berry powders in London!! Now their big challenge is to get their new packaging – created by a designer from New-York – into the market so that they can introduce they berry powders to more shops and health food chains in England. The Student Enterprise programme has been SO helpful for us. When you’re starting out you have so many questions, so it’s a big help to have experienced advisers to talk to. The opportunity to work from Accelerator has been invaluable – working alongside other start-ups and entrepreneurs is really motivating!